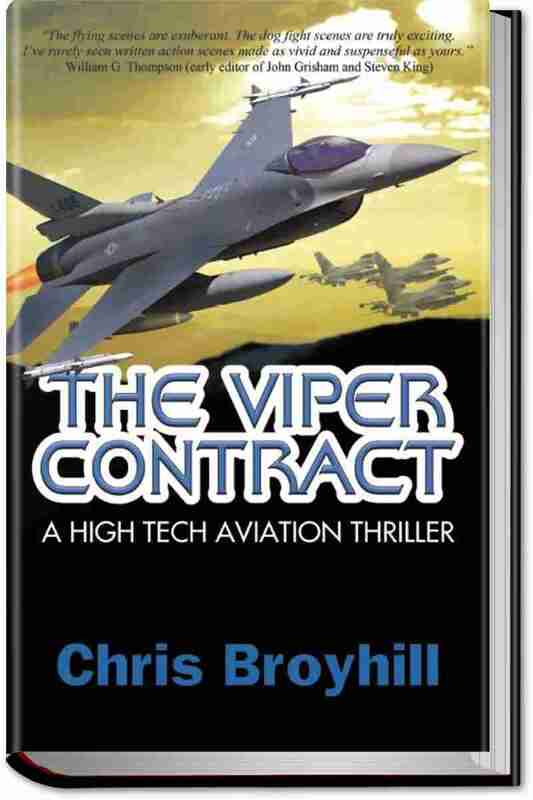 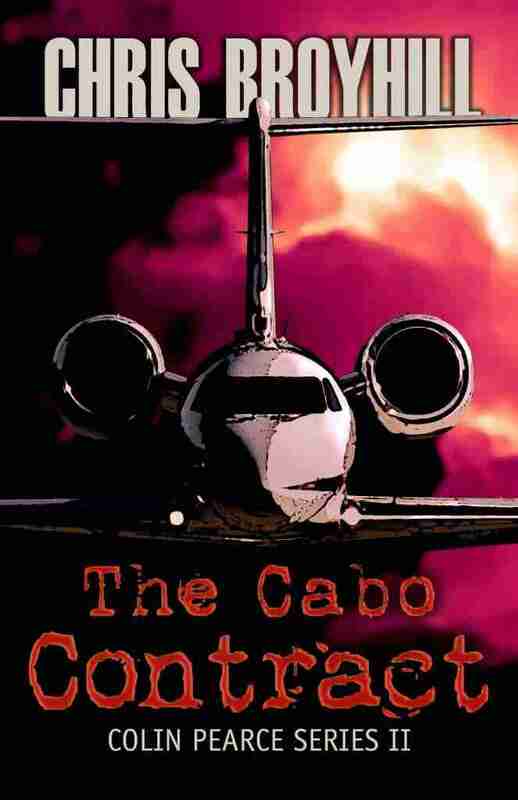 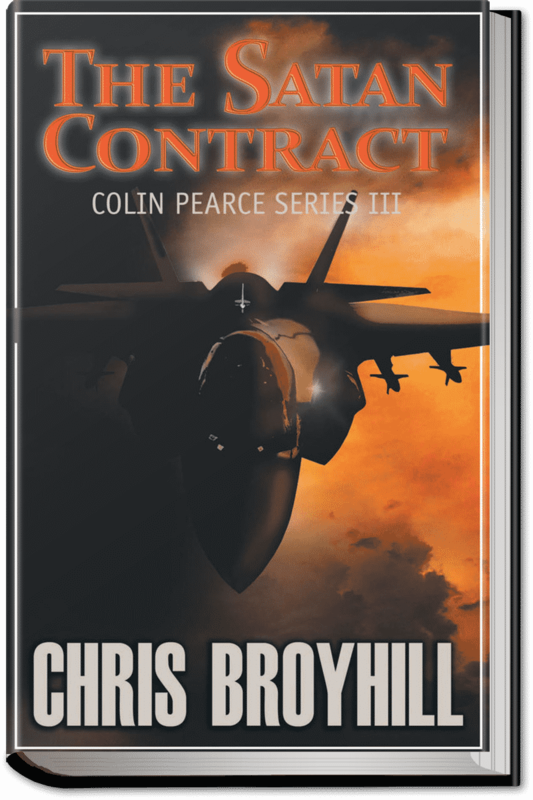 “The Cabo Contract” is now available in EBook! 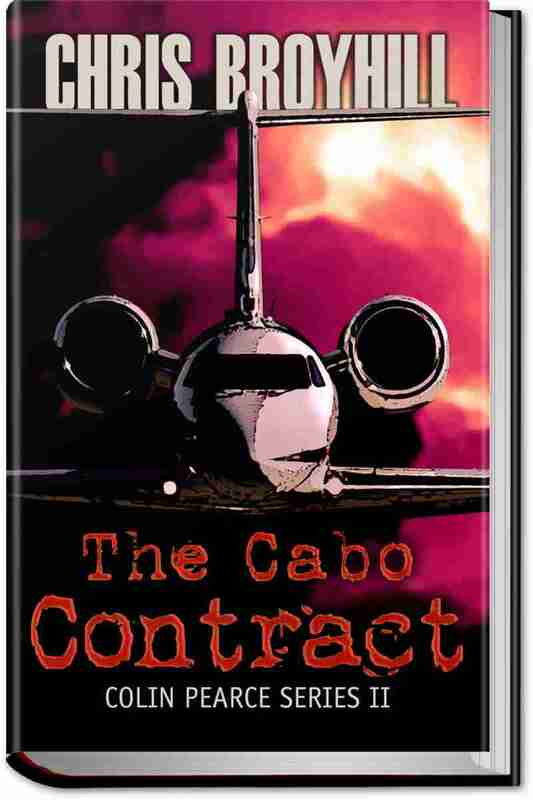 Well, after all this time, “The Cabo Contract” is out! 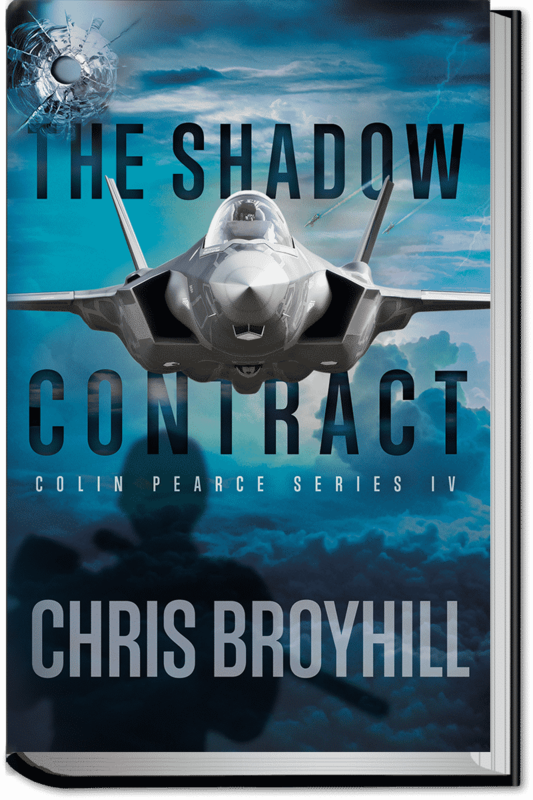 Available in ebook format at your favorite retailer’s website!